Beyond the never ending tear gas and rubber buckshot, it turns out the security forces have a second line of defense against the protests. 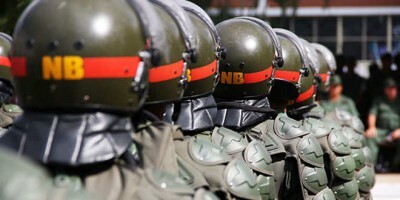 Both the National Guard and the Bolivarian National Police (under orders of the Defense and Interior Ministries) are using spying tactics to infiltrate protests and identify its leaders. The overall role of the National Guard and its handling of the protests in the last weeks has been harshly questioned by human rights activists. Special mention goes to the GNB’s actions and/or omissions in the deaths of several protesters.